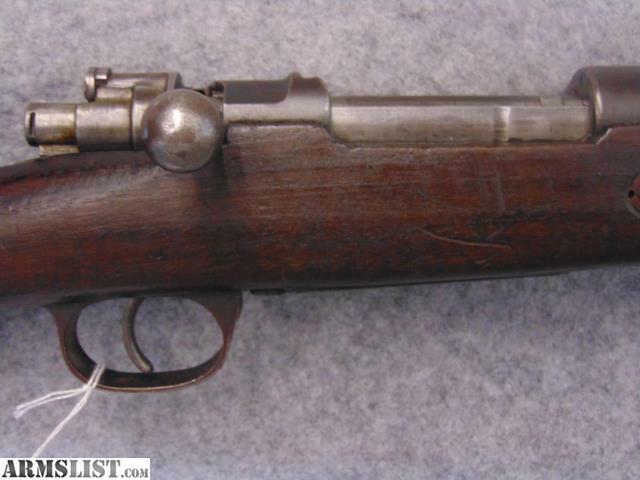 This Turkish model 38 Mauser is chambered 8x57 Mauser. It is Dated 1942 and is in fair condition for it's day. 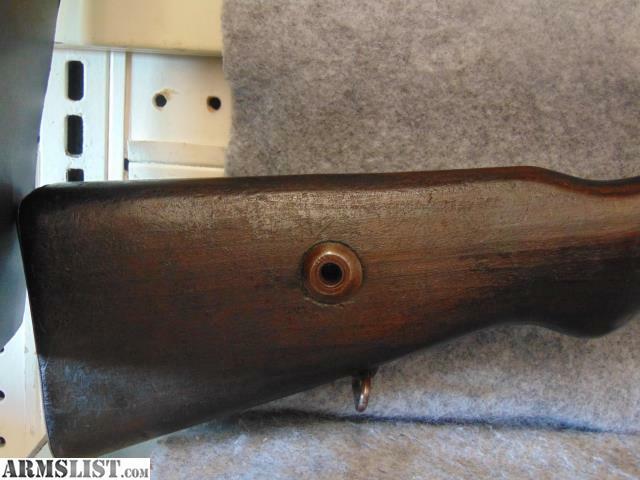 Still had a fair amount of cosmoline on the rifle when we cleaned it. The bore is slightly pitted with plenty of rifling left. The wood shows it's age but isn't cracked or chipped. 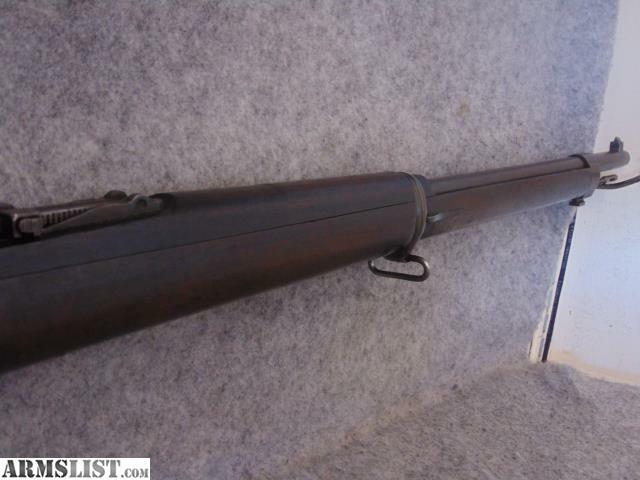 It comes with an original Bayonet that is in similiar condition.